The Leatherock™ Harley Belt offers a ruggedly beautiful style that pairs perfectly with both Western and more modern looks. 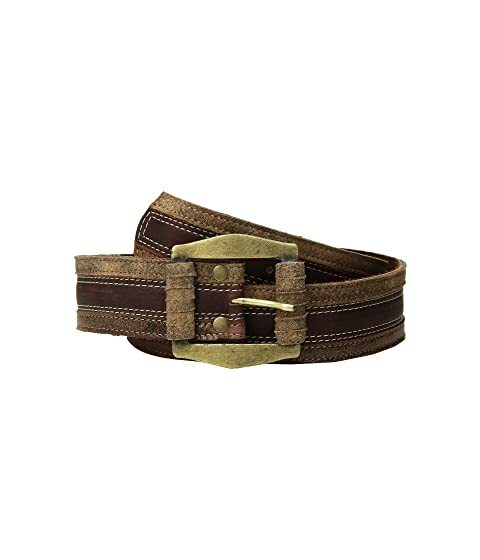 Genuine two-tone leather belt with with a soft dark brown center panel and roughened light brown leather on the outer panels. Distressed gold-tone belt buckle with a leather lacing accents.